With election season all wrapped up, I’m casting my vote for my favorite sports bra! Designed to flatter, not flatten, Handful Bra has been a favorite company of mine since I found them 7 years ago. Made in the USA, they make sports bras and other activewear designed to be functional, fashionable and flattering. “Owned by Women, Powered by Women”, Handful has grown to help and empower more women than ever. They have a special place in their hearts and their company for cancer fighters and survivors and programs and products to give back to that community. They were gracious enough to send a few new bras to share and test with friends. We are each unique sizes and shapes and use them for a variety of activities. The Y-back bra is Handful’s most supportive option. Super soft lux fabric that turns out to be durable also. Wider straps with cute detail and a wide supportive band and back make this a supportive and comfortable bra – something not always inclusive. This bra, like any of Handful’s, can be worn with or without the removable, shaping “Lights Out” pads that give you a great shape! The bra breathes equally well with or without the pads. I have run into issues before with the pads creasing if you pull the bra on and off a lot or if you size down, but in general, the pads do great and you can buy a replacement set of just pads if you ever needed to. 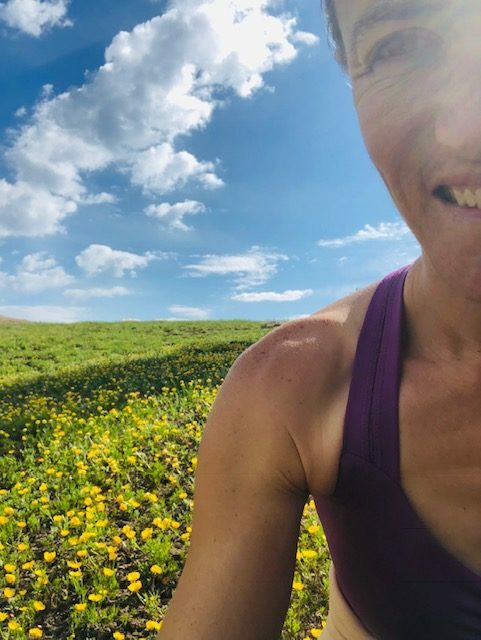 I have worn this bra on everything from everyday workouts to marathons, to 100k ultramarathons. All day in the bra and no rubbing, chafing, irritation or adjusting. 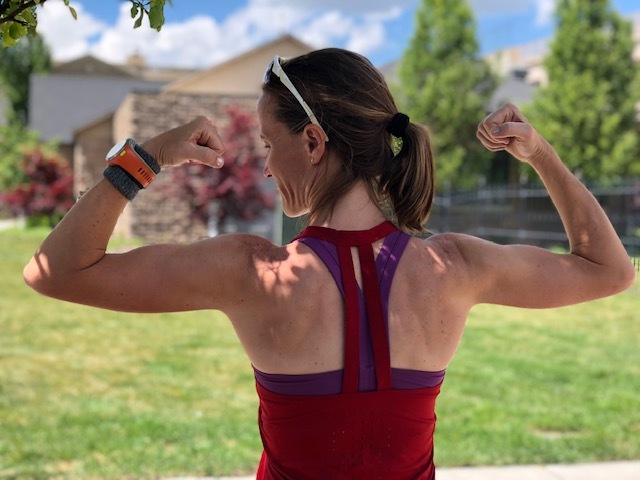 One of our testers was concerned that it rides a little high near the armpit possibly being a problem on longer runs, but enjoyed the shape and support overall. The Adjustable bra is a super versatile, comfortable low to moderate impact bra. It has straps that convert from the cross back to traditional to even a halter strap. Thin flat stitch straps hold up and can be adjusted in length for a variety of bodies and impact levels. Tons of great colors to choose from that are fun to show under tanks and did we mention the buttery soft fabric? It’s here too! This would be a great every day, yoga, cycling, strength training bra for everyone including C+ busts and can stand up to running and aerobics for most A-C cups. Handful has helpful size charts and great customer service and free shipping and returns in the US.